Three months before the June 2014 deadline for the delivery of 10 electric buses, Long Beach Transit’s Board of Directors and BYD Motors agreed early Thursday to mutually terminate the $12.1M contract they signed last year, after the Federal Transit Administration determined the company was ineligible to bid on such projects at the time. The FTA first notified LBT in November that BYD had not included a signed Disadvantaged Business Enterprise (DBE) certificate of compliance during the procurement process leading to the original agreement and therefore the contract was not eligible for the Federal Transit Investments for Greenhouse Gas and Energy Reduction (TIGGER) grant that was to pay for the city’s first 10 electric buses. As required, LBT gave BYD time to rectify the issue, however, the FTA eventually confirmed that BYD was ineligible at the time to bid on the LBT procurement. LBT, then, had two choices: keep the contract with BYD and find a way to make up the more than $9M in Federal funds on their own, or terminate the contract and send the project to a re-bid. 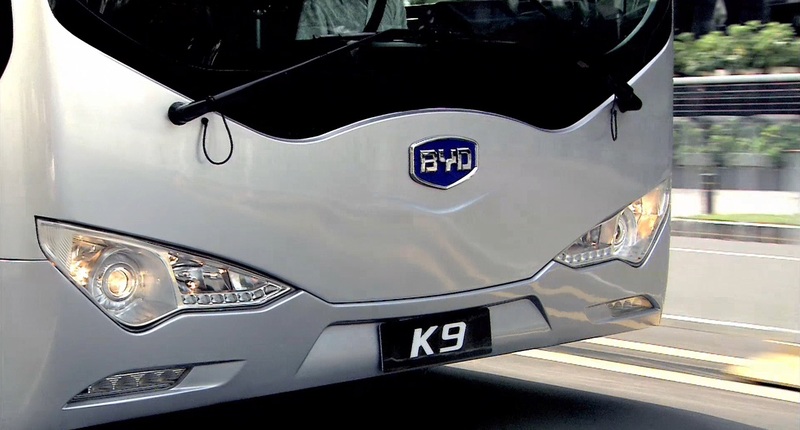 BYD has called the mistake a good-faith technical error–they submitted a percentage goal for purchases from disadvantaged businesses a few months after the contract was signed, in June 2013–and are currently eligible to bid on any future FTA-funded contract, which they say they plan to do. The TIGGER grant remains available to LBT, though there is not yet a timeline for when a new RFP will go out for Long Beach’s electric bus project. According to LBT, staff needs to re-evaluate the project–including taking into consideration what has been learned and how the market has evolved since the last RFP went out in late 2012–before it can make a recommendation to the Board of Directors. BYD still has an open contract to build 25 buses for Los Angeles County Metropolitan Transportation Authority (METRO), a project that is not using Federal funds, and the company says it is in the process of converting the Antelope Valley Transit Authority fleet to all-electric with the first two buses being delivered next month. Currently, the American-built buses that were to be delivered to LBT are still being Altoona tested.